Nothing to post today so have an old post. Hello boys and girls, it’s the 29th of November today so let’s get this up and running. Skyrim and Skyward Sword are still two of the most talked about games this holiday season and well worth the money; I’d probably have to say SS more so since it includes the 25th Anni OST of the orchestral performance concert back in October. But I want to start off today’s news with this interesting article I found on Cracked thanks someone’s post on Facebook. Let’s get on with today’s news before I distract myself some more. Kirino shows her face again…. 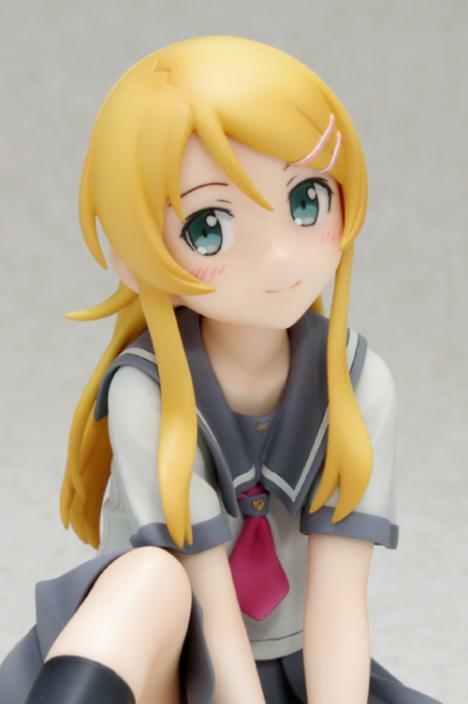 Wave will release a new figure of tsundere imouto Kousaka Kirino in a suitably demure sitting position and clutching her favourite anime DVD.